The bone integration effects of platelet-r.. 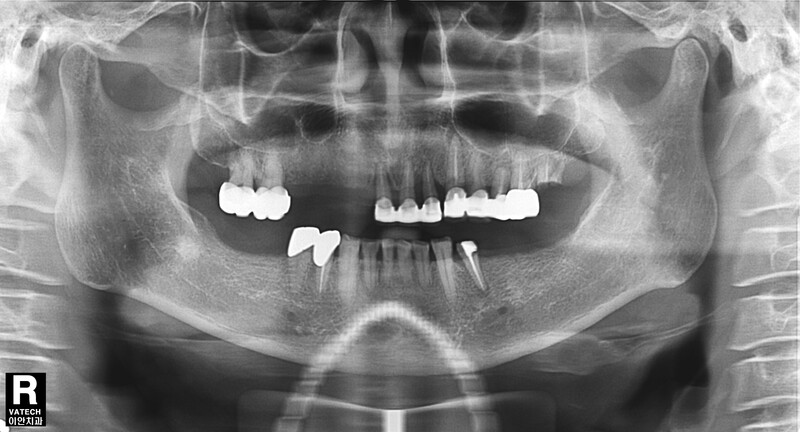 Comparison of osseointegration between las..
New Bone Formation Following Sinus Membran.. The effects of laser etching on shear bond..